Love is in the air! 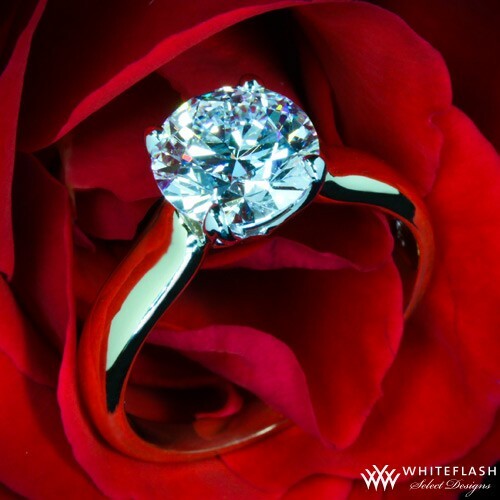 Are you looking for the perfect proposal? We are here to help! 1840s Carrollton Inn is fully equipped and ready to create your most romantic moment yet. 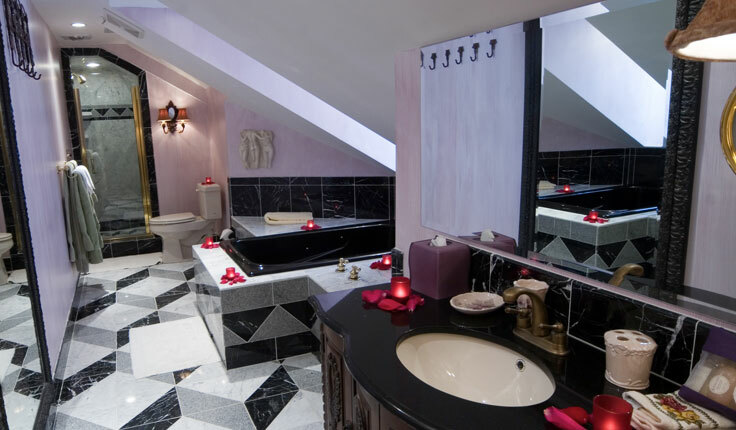 Our team of professional Innkeepers are equipped with dozens of roses, rose petals, votive candles, chocolates, and their personal attention to detail. Go out to a romantic dinner for two and come back to a candle-lit room with the words, “Will You Marry Me?” spelled out in rose petals. Or purchase our romantic getaway package and create your own love story within the walls of our romantic Inn! She is bound to say yes to an intimate proposal over a glass of champagne and chocolate covered strawberries in one of our romantic and cozy rooms. With Valentine’s Day around the corner and engagement season peaking we are ready for you! Call us today at 410-385-1840 to start the planning process and make the moment that she says “YES!” absolutely perfect.